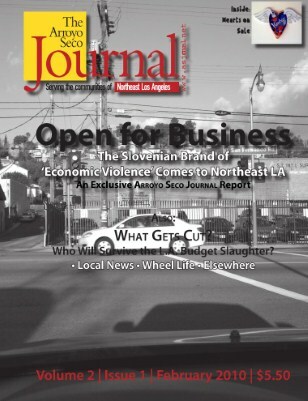 A monthly, glossy lifestyle magazine spotlighting the people, places, news and arts of Northeast Los Angeles. 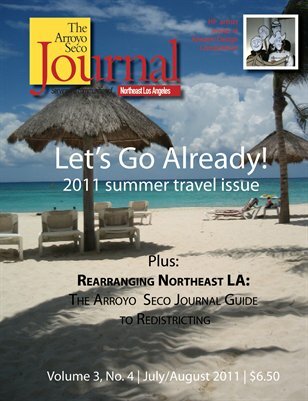 The Arroyo Seco Journal: The 2011 Summer Travel Issue! 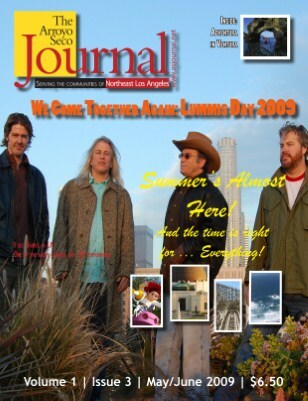 The ASJ summer 2011 Travel issue; plus all you need to know about redistricting; local news, wheel life, gizmotics and more! 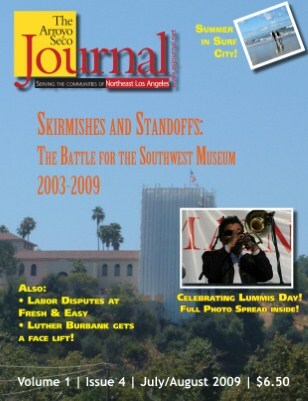 Print + Digital: $6.50 Digital: Free! 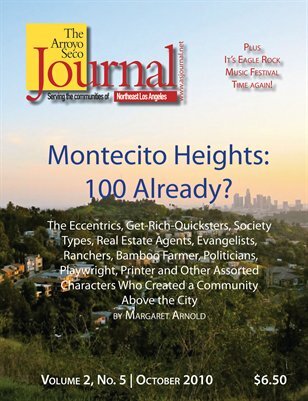 The Arroyo Seco Journal: Montecito Heights: 100 (or so) Already? 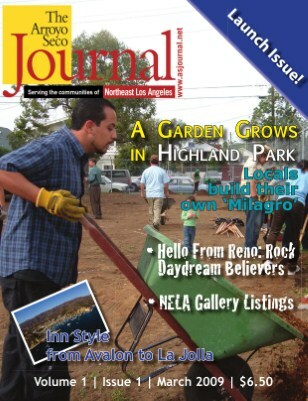 The holiday edition of the Arroyo Seco Journal. Cool things to get and give, along with great local art and galleries. 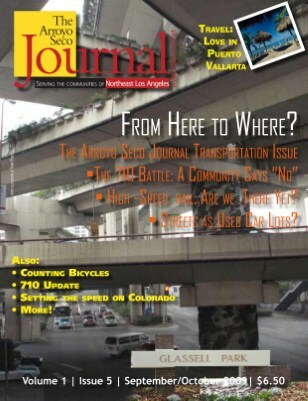 The Arroyo Seco Journal: From Here to Where? 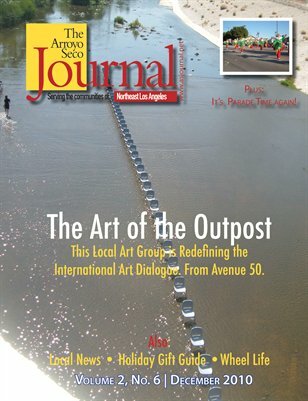 The Arroyo Seco Journal: It's Almost Summer! 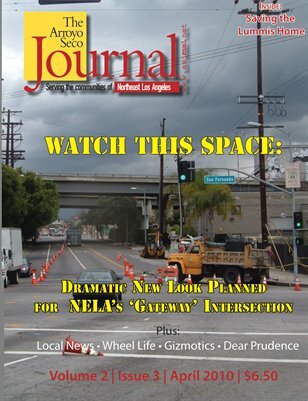 In this issue: the community celebrates Lummis Day; summer vacation ideas, new local bike paths, travel, restaurants and more!